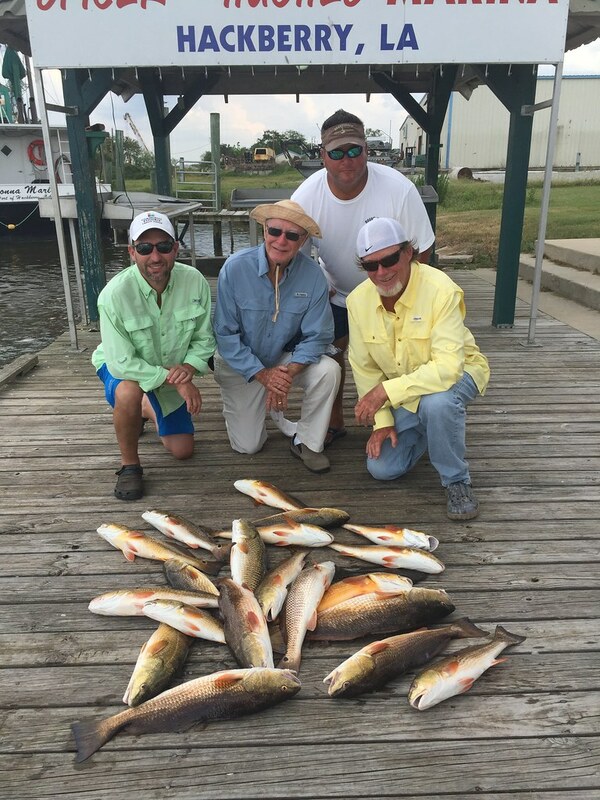 Boudreaux’s Guide Service is located on the west side of the lake in Hackberry, LA. 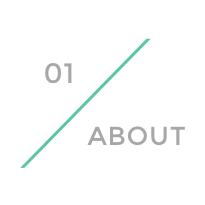 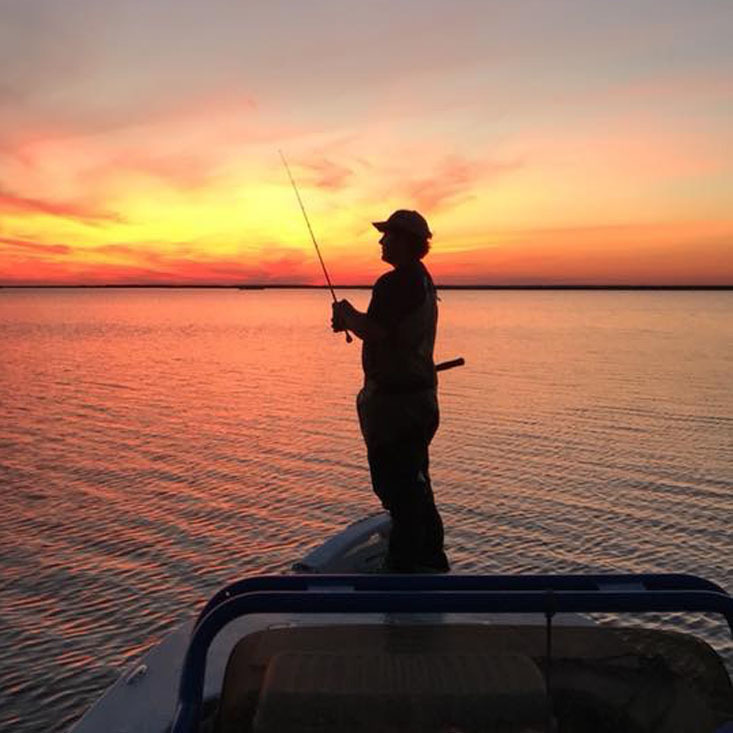 This is where your adventure will begin. 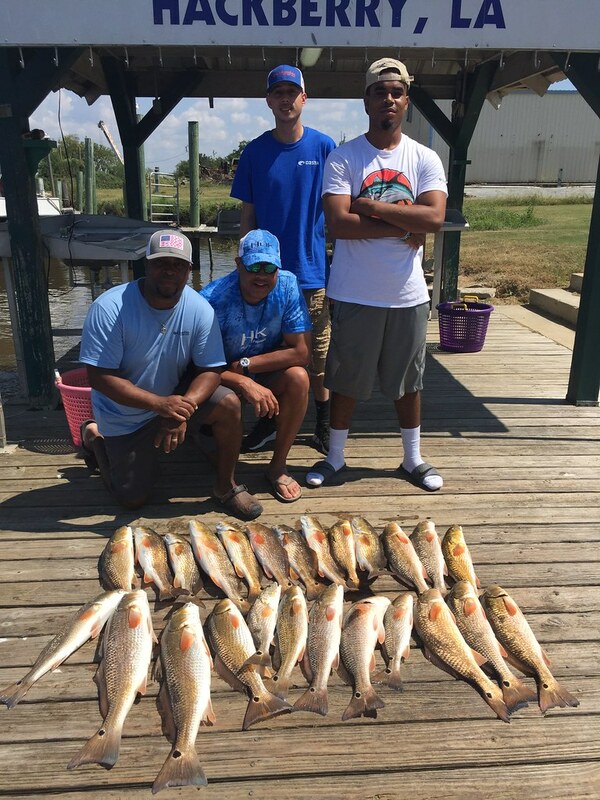 We eat, sleep and breathe Calcasieu Lake fishing! 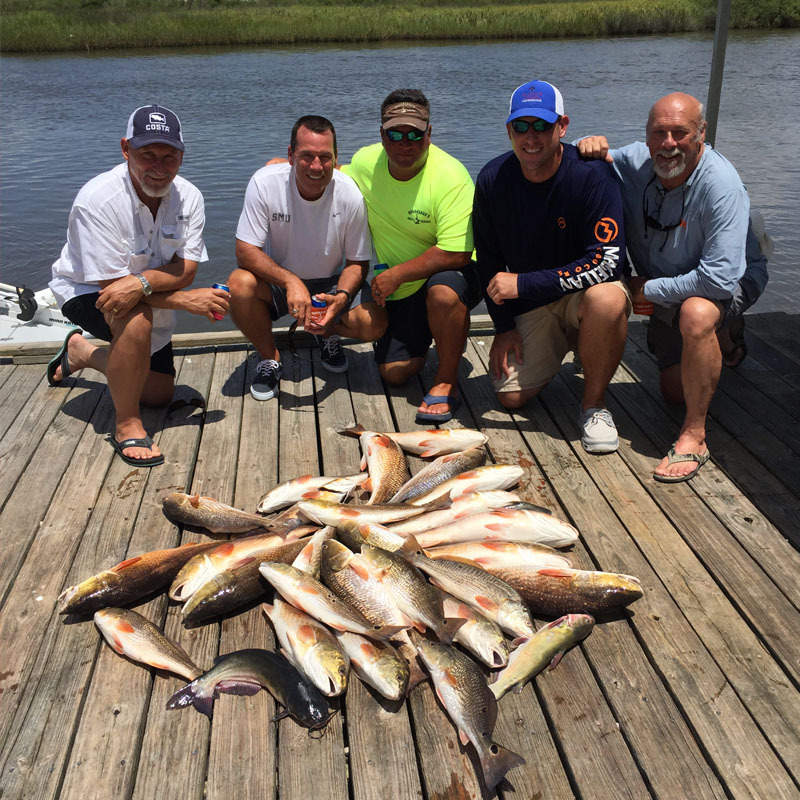 What to expect on your fishing trip with us. 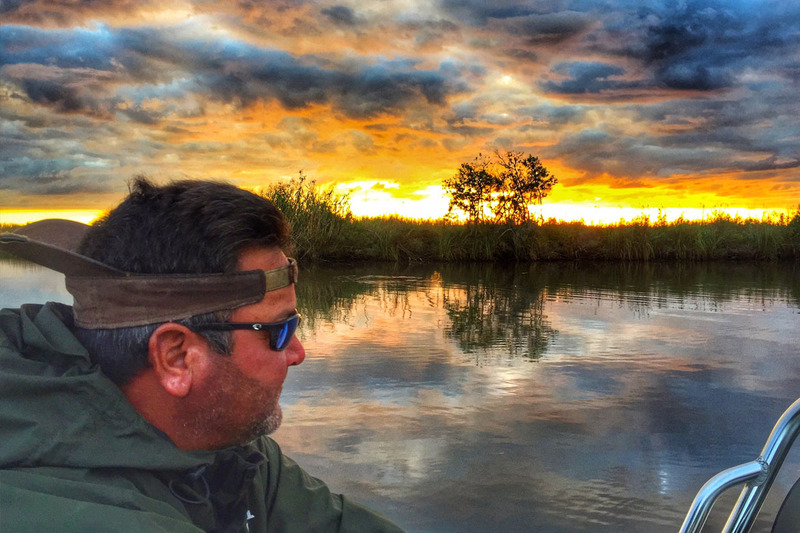 You’ll start your morning meeting Brad or one of our other experienced guides at one of the boats located at Spicer Bait and Tackle in Hackberry, Louisiana. 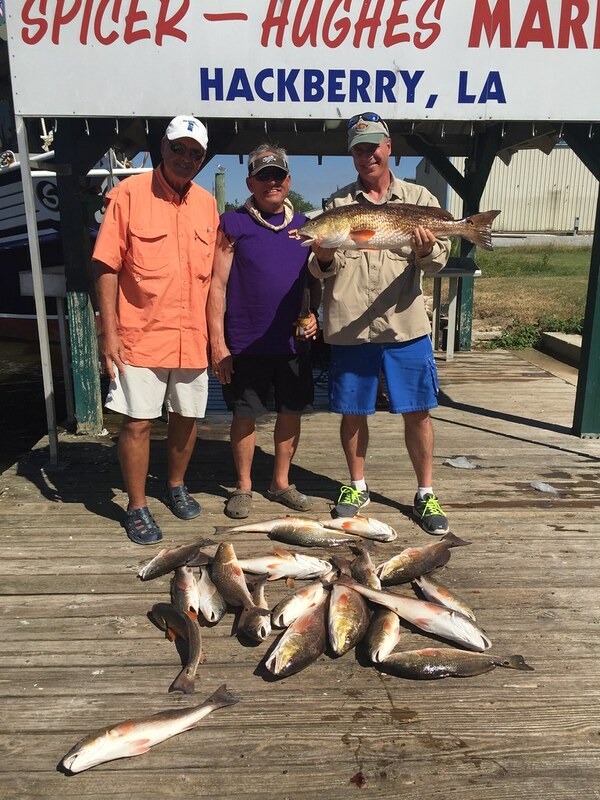 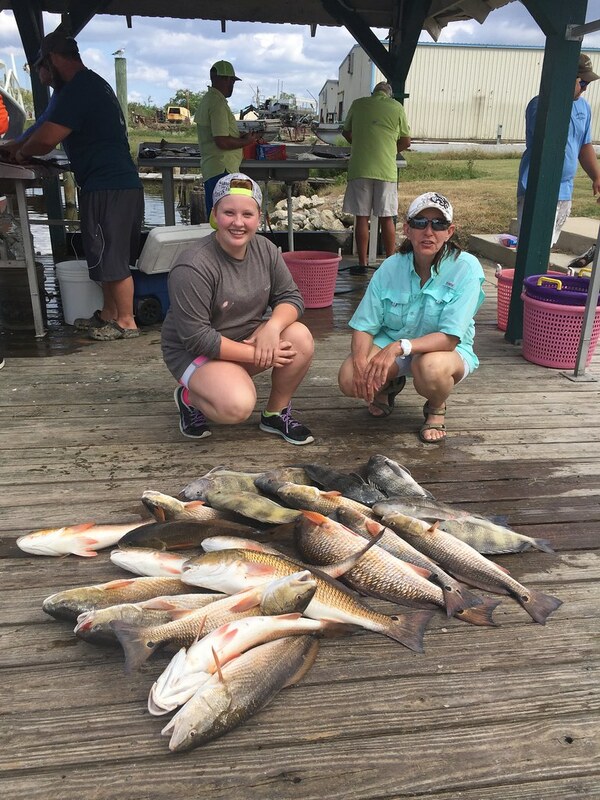 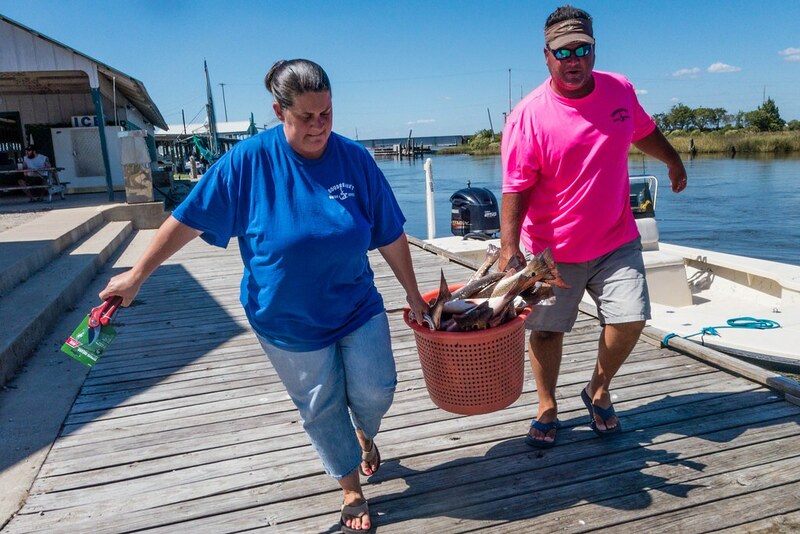 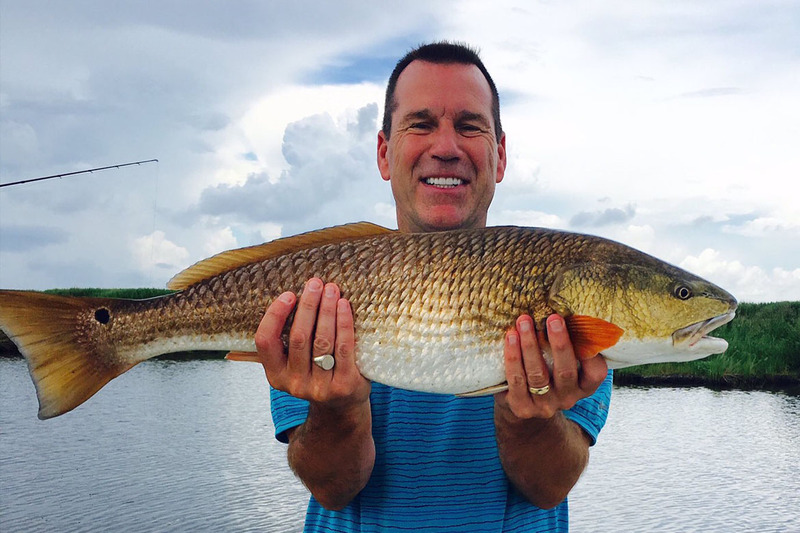 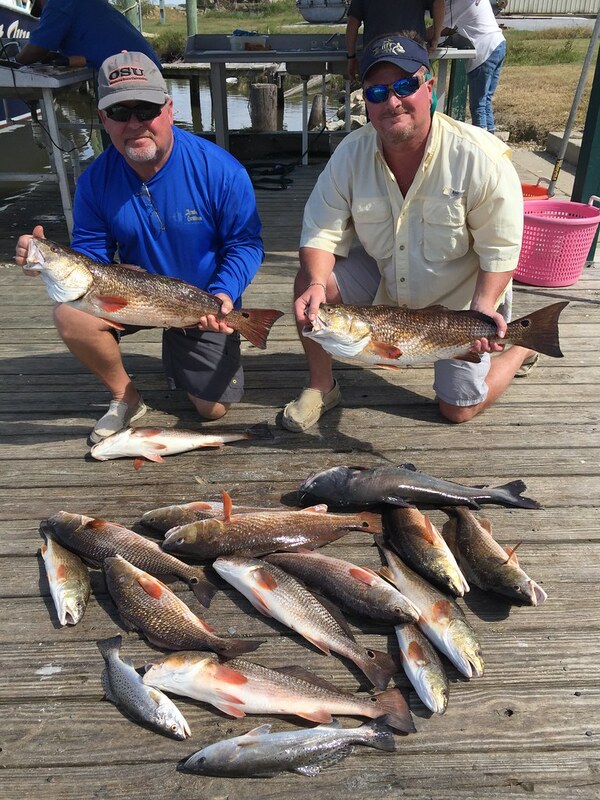 All of our guides are professional and well seasoned particularly when it comes to fishing Calcasieu Lake. 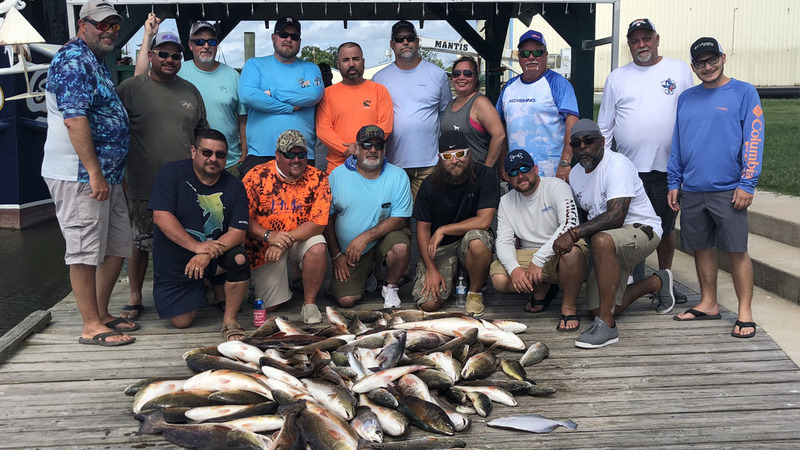 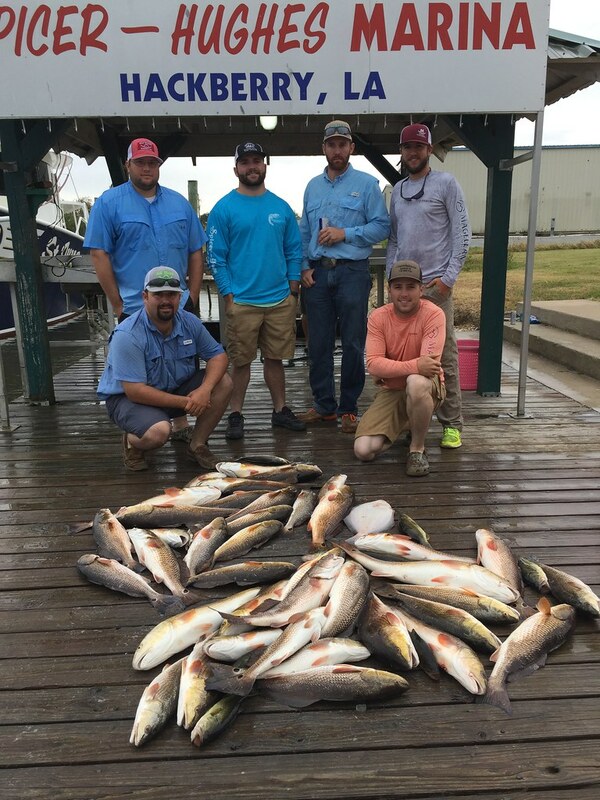 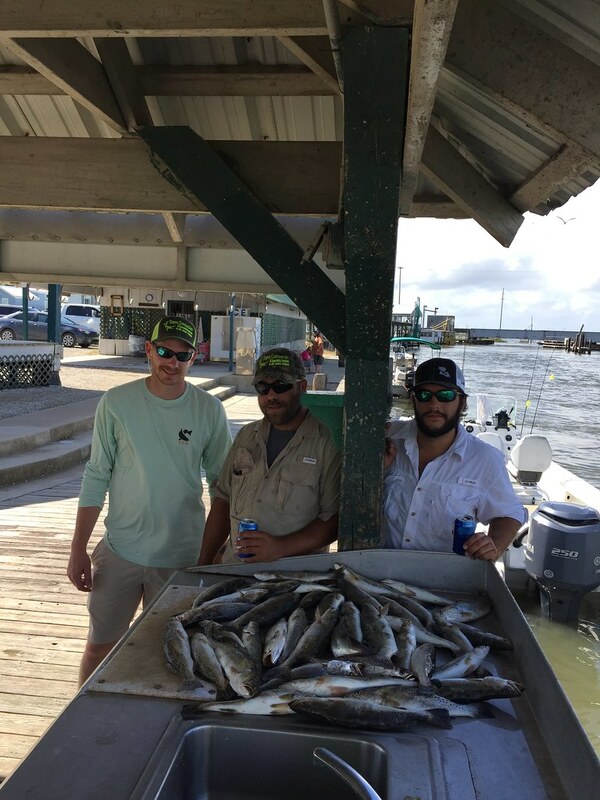 The majority of our team were born right here in Hackberry and know all the attributes of the lake including secret fishing spots, the current pattern of target fish and seasonal changes affecting fishing locations.